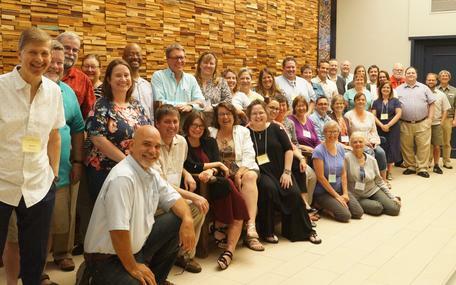 This workshop is the fourth face-to-face meeting of the SAGE 2YC Faculty Change Agents. The program will focus on project sustainability including the sustainability of regional networks, strategies for engaging partners on campus and beyond, and work time with teams and campus administrators on course outcomes measures and program action plans, including developing action plans for the coming year. It will also include a focus on aspects of the following project strands: supporting the success of all students, broadening participation, promoting professional pathways of students within the geosciences, and engaging your partners.